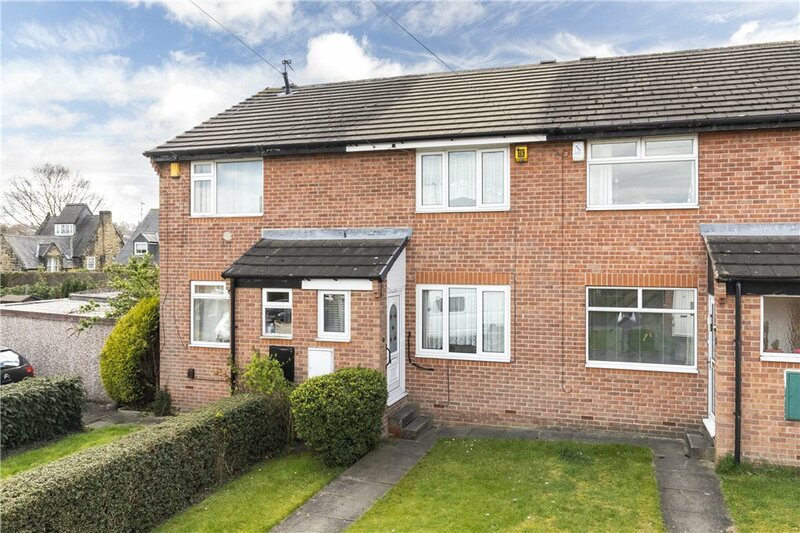 A tidy two bedroom mid-terraced property, situated in a peaceful quiet leafy street and yet within walking distance of Headingley and Meanwood Centre. 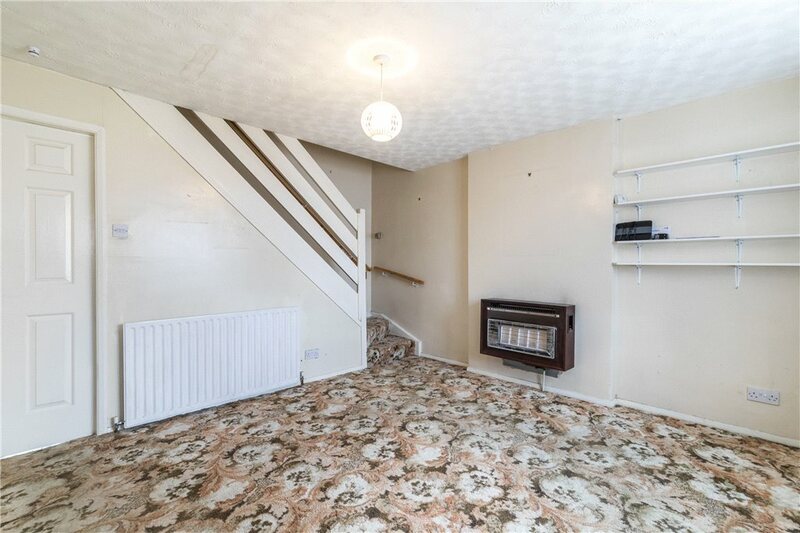 The property has a lovely garden to the rear along with street parking and a garage. 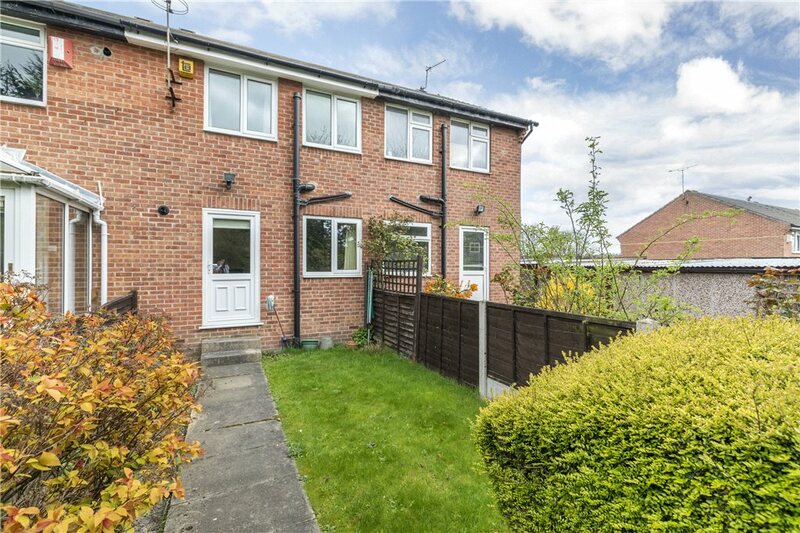 Two bedroom mid-terraced property, situated in a peaceful quiet leafy street and yet within walking distance of Headingley and Meanwood Centre. 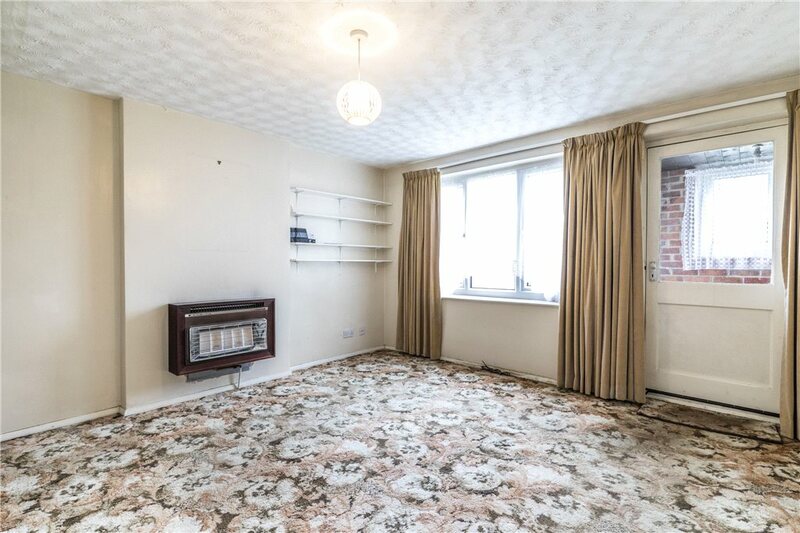 An internal inspection is highly recommended in order to fully appreciate all this home has to offer, the property is ready for some updating and modernisation but the aspect and location is fantastic. 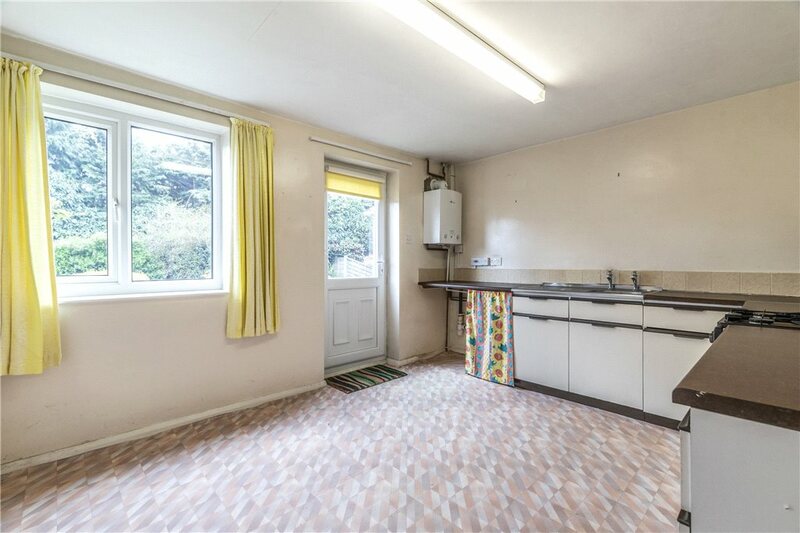 The property has pvcu double glazing, central heating and accommodation which briefly comprises:- Entrance porch, dining kitchen with access to outside, lounge with front aspect. 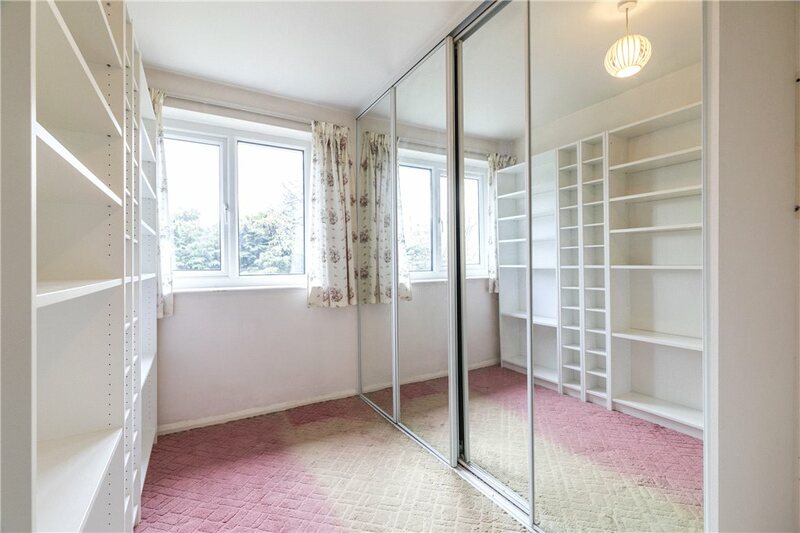 On the first floor- There are two good sized bedrooms with built in wardrobes and a house bathroom. 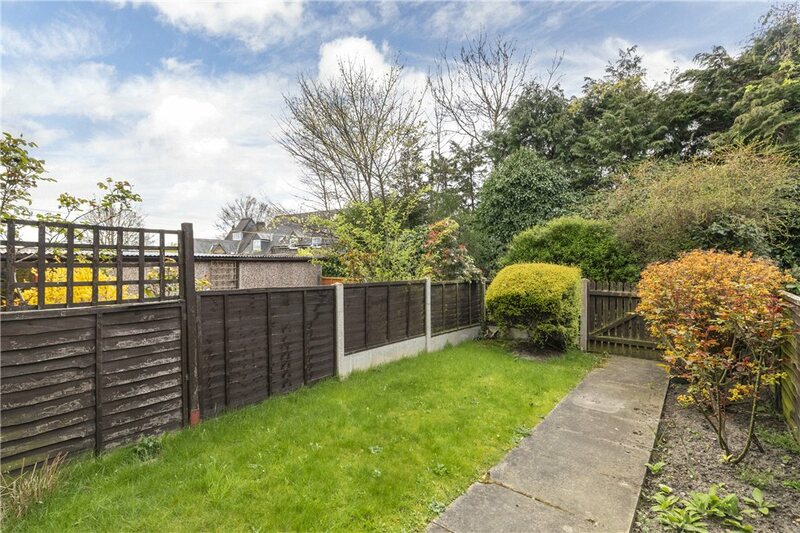 Outside has garden frontage and to the rear a patio and lawn with mature shrubs and trees giving the garden great privacy with an idyllic setting. 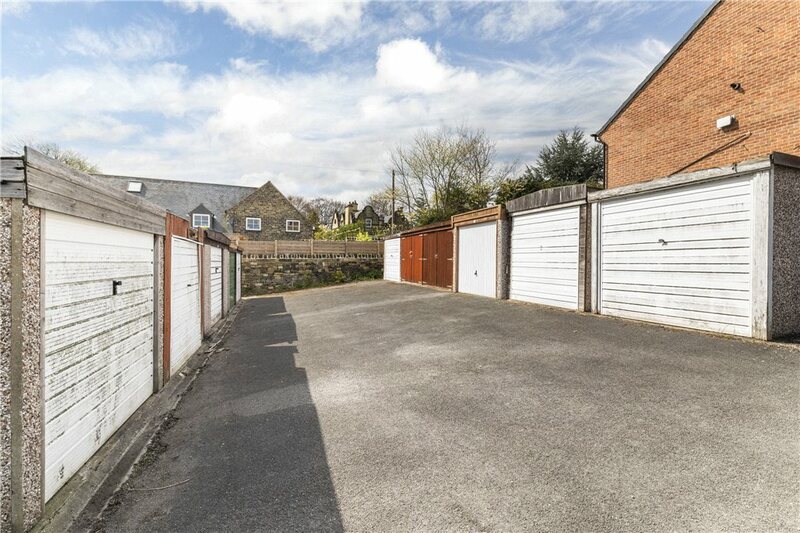 The property has a garage providing private parking with a further spaces situated nearby. 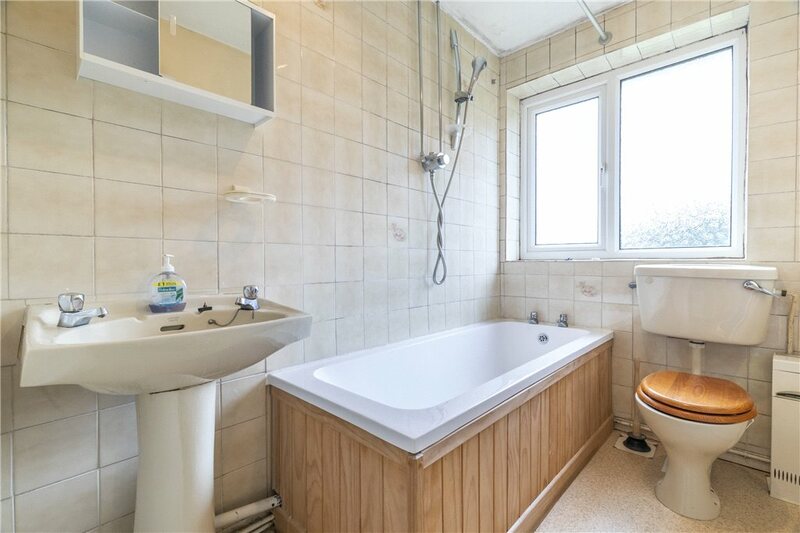 The property is located in an increasingly sought after location; early viewing is recommended to avoid disappointment. 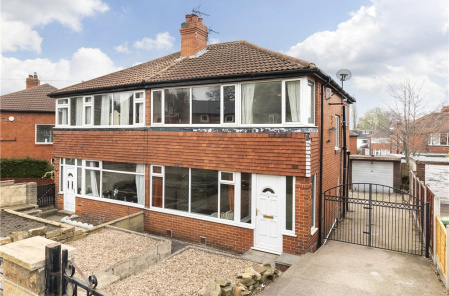 Ideally situated for access to the popular Headingley centre and local shopping such as Waitrose at the up and coming Meanwood centre, together with the popular Meanwood Park and local schools. 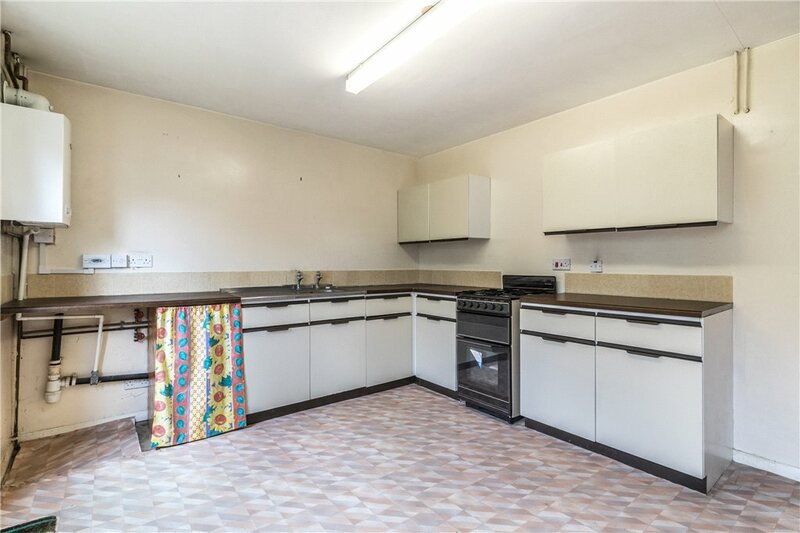 There are also excellent transport facilities providing access to Leeds City Centre and surrounding areas. From the centre of Meanwood by Waitrose supermarket at the junction of Meanwood Road, Stonegate Road, Green Road and Monk Bridge Road, proceed down Monk Bridge Road towards Headingley and just over the Meanwood Beck turn right into Highbury Road. Proceed to the end and turn left up the hill continuing into Sandfield Garth on the left. 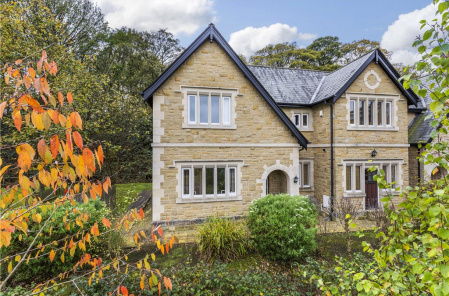 The Headingley and Meanwood districts comprise a highly sought-after residential area with a wide choice of local amenities including shops, cafes, restaurants, recreational facilities and schools. 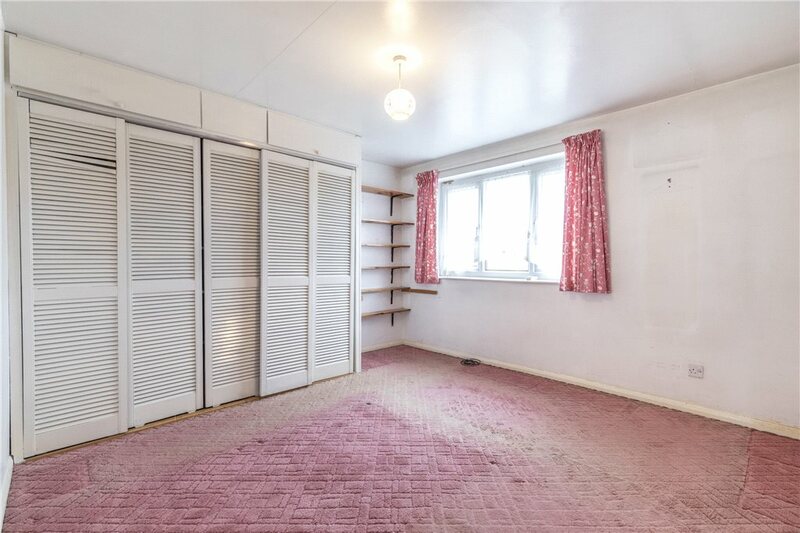 Properties in this area are ideally placed for the Leeds outer ring road providing easy access to surrounding business centres such as Bradford, Harrogate and York as well as the national motorway networks and Leeds Bradford International Airport. Families enjoy access to a good choice of primary and secondary schools, in both the state and independent sectors, providing for a range of educational requirements. 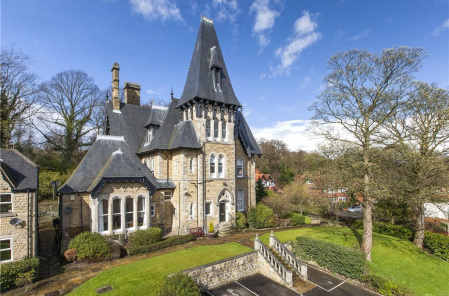 There is always a buzz around Headingley and Meanwood, with a lively local scene, a strong sense of community and all the amenities of Leeds close at hand. If you are considering moving to the North Leeds area why not register your requirements with using the box below. 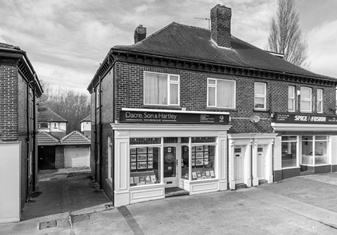 Alternatively you can contact our North Leeds branch directly who will be happy to assist. The Cottage Road Cinema has been a much loved feature of the Headingley entertainment scene since 1912, making it the oldest cinema in Leeds and one of the oldest in the country. The cinema's programme comprises both classic films and contemporary releases. As one of the few independent cinemas in the country, it offers competitive prices and a unique viewing experience. Beckett Park is a much loved, green oasis on the edge of Headingley, West Park and Kirkstall. Whilst bordering a busy residential area and university buildings, it is something of a hidden gem, enjoyed by local people. It is rarely crowded and its paths through green wooded glades offer a sense of calm that is not often found in urban parks. As its name suggests, this is a lovely, working city farm and registered charity set in 24 acres, which is a vibrant centre for community and environmental activities. Open every day it has a cafe and farm shop and is much loved by local children and grown-ups alike.